Fundraising at The Salty Dog! 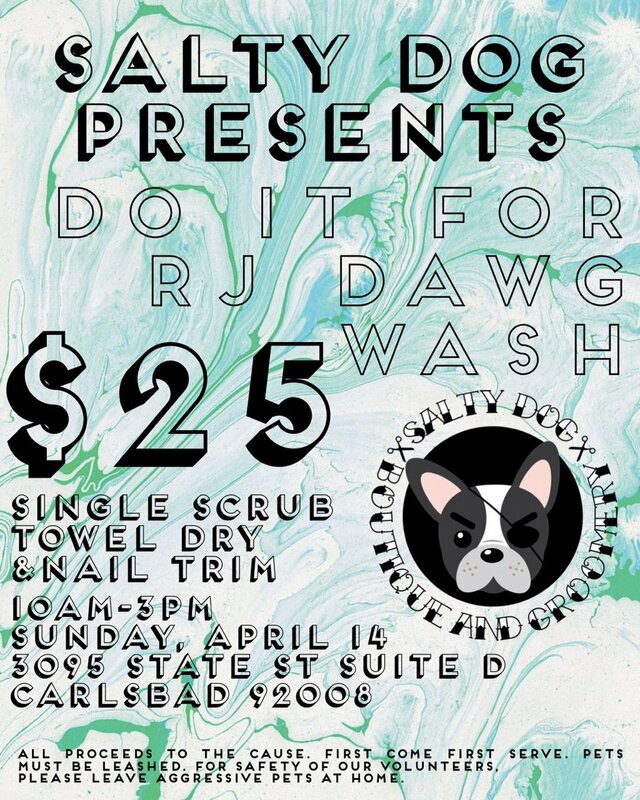 Our dear neighbors at The Salty Dog are having a dog wash Sunday April 14. 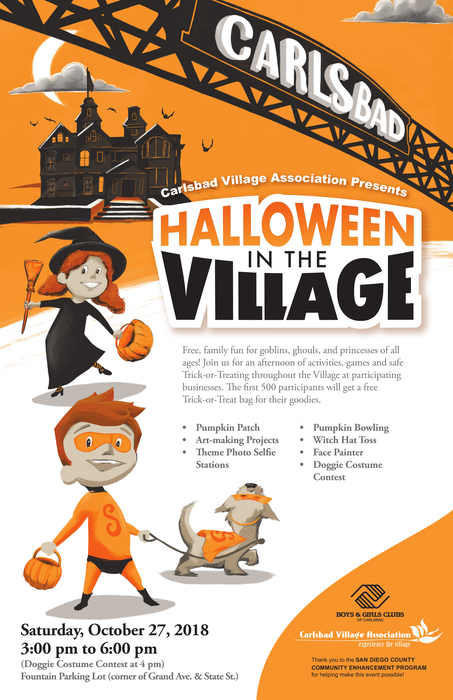 It's a great deal for a great cause! While not about glass, we thought we would share this TED talk about joy.
" When we focus so much on achievement and success, it's easy to lose sight of joy. This hour, TED speakers search for joy in unexpected places, and explain why it's crucial to a fulfilling life. Speakers include inventor Simone Giertz, designer Ingrid Fetell Lee, journalist David Baron, and musician Meklit Hadero." We hope this talk inspires you to find joy in places you would not normally look and use these times to enjoy life. Coinciding with our new website design, the Shoppe is also introducing our Oceanside satellite office! You can visit the page for it by clicking here. This office is a place where our wonderful clients can meet us for appointments, drop off their glass project, or pick up their completed project. Our satellite office is part of North Coast Auto Glass to further cover your glass needs! 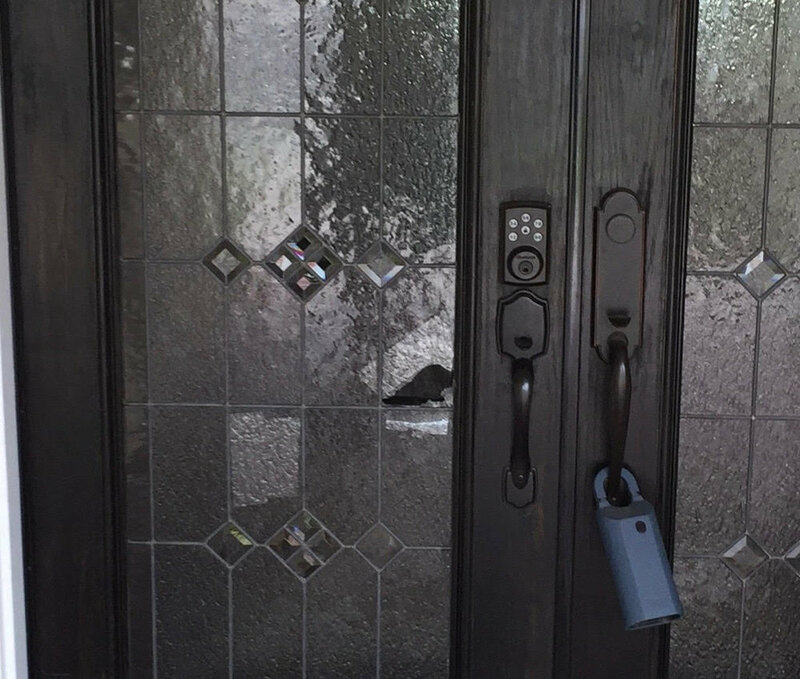 And just like in our Carlsbad showroom, we have the “Ring” doorbell system in Oceanside giving you the opportunity to speak with us or leave a message that way. We are so excited at the unveiling of our new website design! This new design is to showcase our work and dedication to our clients glass needs. Please explore the new layout and new sections to cover all of our glass and mirror services. Thank you for visiting our site and we hope you enjoy it as much as we enjoyed building it!